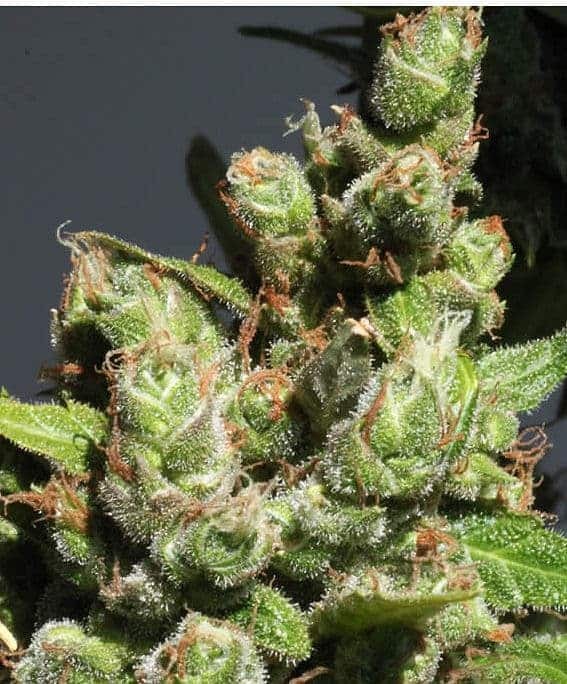 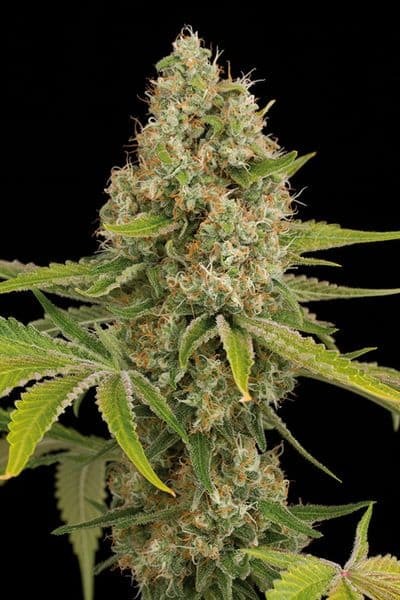 The Nefertiti seed is a Sativa- dominated strain that is known for its decent harvest. 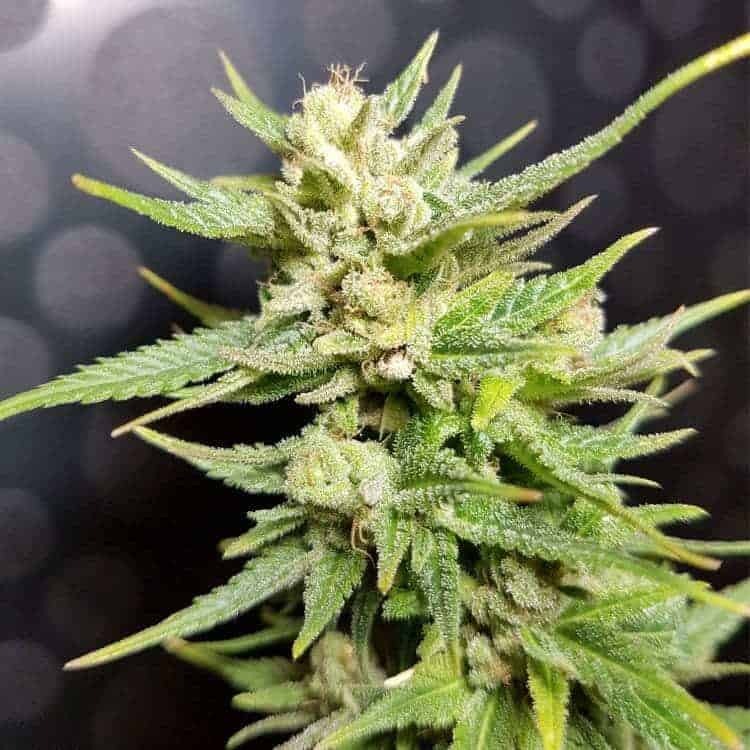 This strain is a combination of 75% Sativa and 25% Indica is the product of two "toxic" parents which are the Black Widow and the White Widow and with a considerable high THC level of 20% - she is a classic strain that is acceptable around the world by growers. 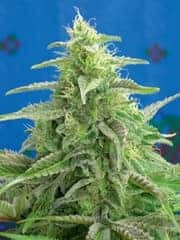 period very short to avoid breaking of the indoor planting sceneries for it. 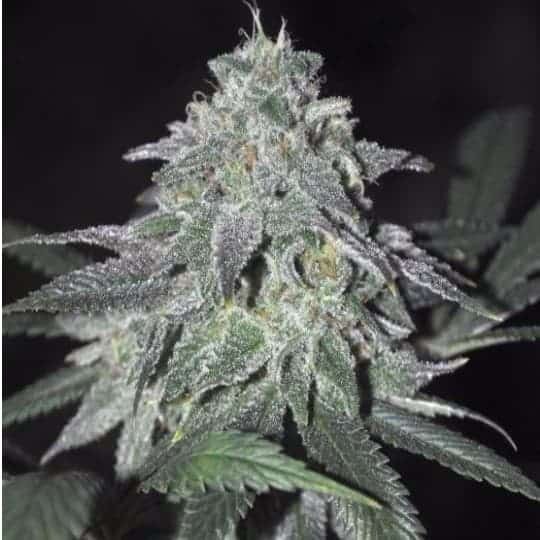 If the strain is planted under the accurate conditions, its height will be at a 60-90cm size and perform excellently. 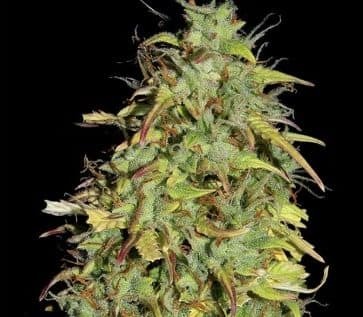 Its flowering period is always within 70-75 days as Nefertiti Strain gives you bountiful harvest in appreciation for your toiling and struggle. 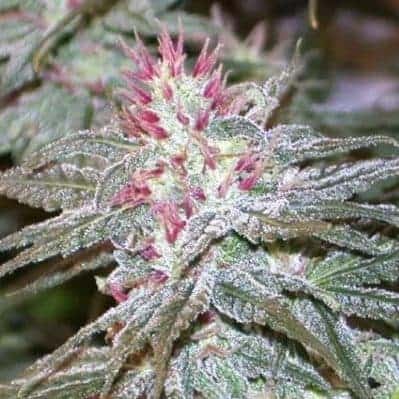 Its harvest is often ready in October especially when it is planted outdoors.